WIN 12″ Vinyl & T-Shirt!!! Ultra-spontan könnt ihr HEUTE bei BLN.FM ein Exemplar unserer EP Shibuya Beach auf 12″ Vinyl und ein super stylischen Psycho & Plastic T-Shirts GEWINNEN!!! Einfach ab 16 Uhr die live Radio Show DJs Can’t Cook hören und bei der Gewinnaktion mitmachen! 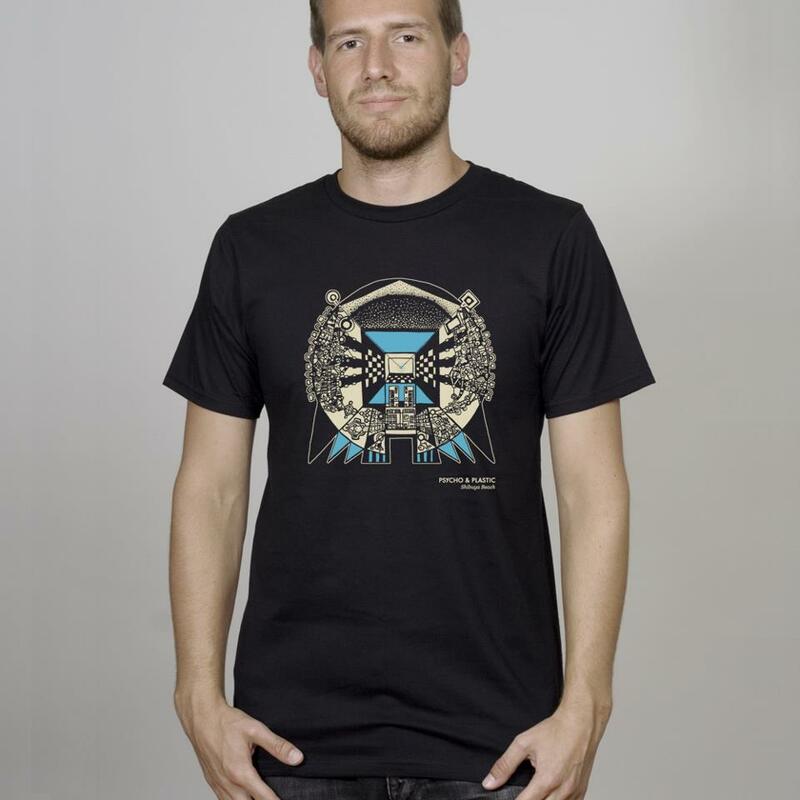 Und für alle, die nicht mitmachen oder gewinnen können, aber trotzdem ein Shirt oder eine Platte besitzen wollen: Besucht doch einfach mal unseren Shop! 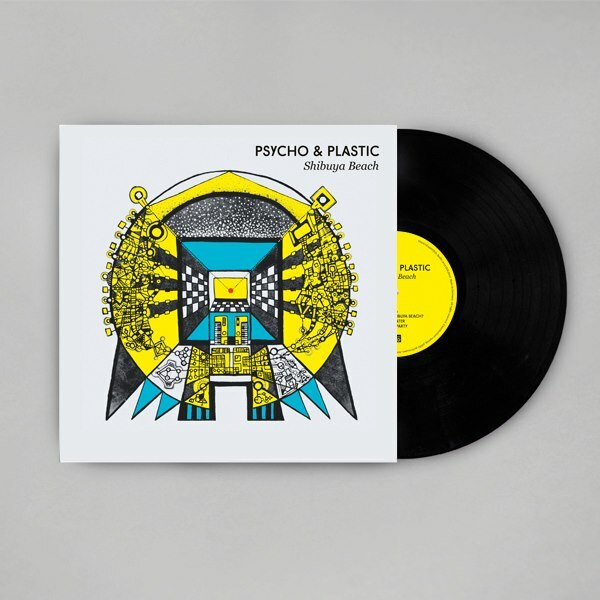 On super-short notice, you can WIN one copy of our EP Shibuya Beach on 12″ vinyl and a super stylish Psycho & Plastic T-Shirt at BLN.FM TODAY!!! Tune in to the live radio show DJs Can’t Cook from 4pm (CET/Berlin time) for your chance at these prizes! And for everyone who can’t enter or win the competition but would still like to own one of our records or shirts, have a look at our shop! Heute senden unsere Freunde von Gramofon FM eine exklusive Vorab-Premiere unseres Tracks Nerve in ihrer Radio Show. Zu empfangen ab 12 Uhr mittags MEZ in Berlin auf 88.4 FM oder online in aller Welt. All mal hinhören! Und nicht vergessen: Nerve/Cell erscheint am 20.02.2015! Today our friends from Gramofon FM will broadcast an exclusive pre-premiere of our track Nerve on their radio show. You can listen to it from 12 o’clock noon CET on 88.4 FM if you’re in Berlin. Or online where ever you are. Tune in! And don’t forget: Nerve/Cell will be out on February 20th 2015! Wir brauchen dich! Vote bis zum 12. Februar bei BLN.FM Flügge für unseren Track Gold, um uns einen Platz auf der BLN.FM Compilation zu sichern. Danke! We need you! Vote for our track Gold at BLN.FM Flügge to secure our slot on the upcoming BLN.FM compilation. Voting is active until February 12th. Thank you! Above are the dates and times for the BLN.FM radio special we’re also part of.